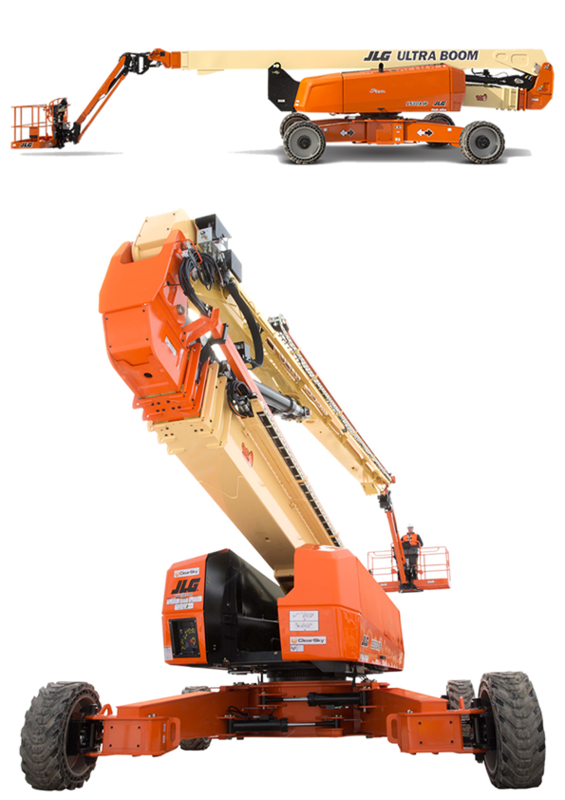 The world’s largest articulated boom landed in the UK in 2017. 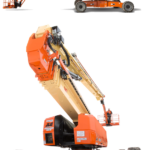 JMS has increased their fleet of JLG 1500 AJPs, the world’s tallest and farthest reaching articulating boom. 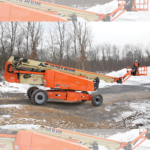 The JLG 1500 AJP articulated boom has the widest working range of any articulated boom in the world. 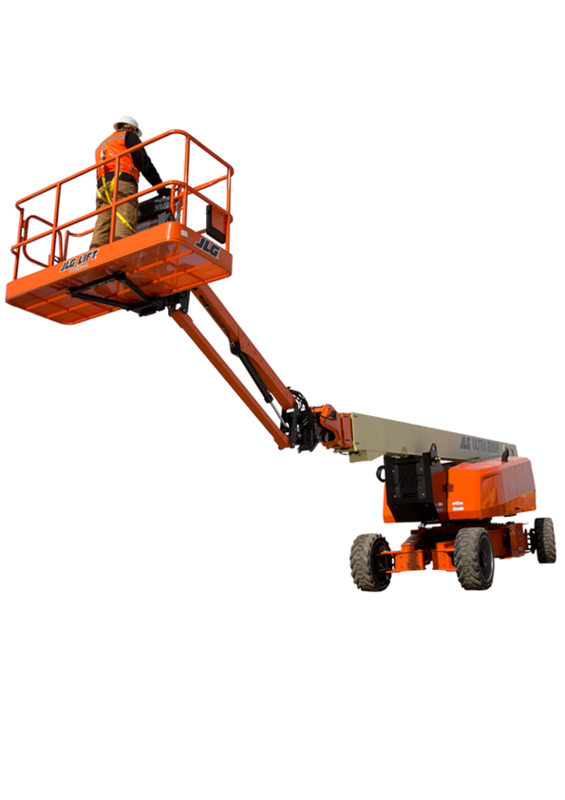 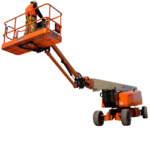 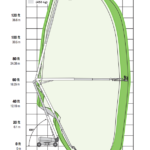 This boom has a working height of 48.15 metres, an up and over height of 18.40 metres and a platform height of 46.15 metres. 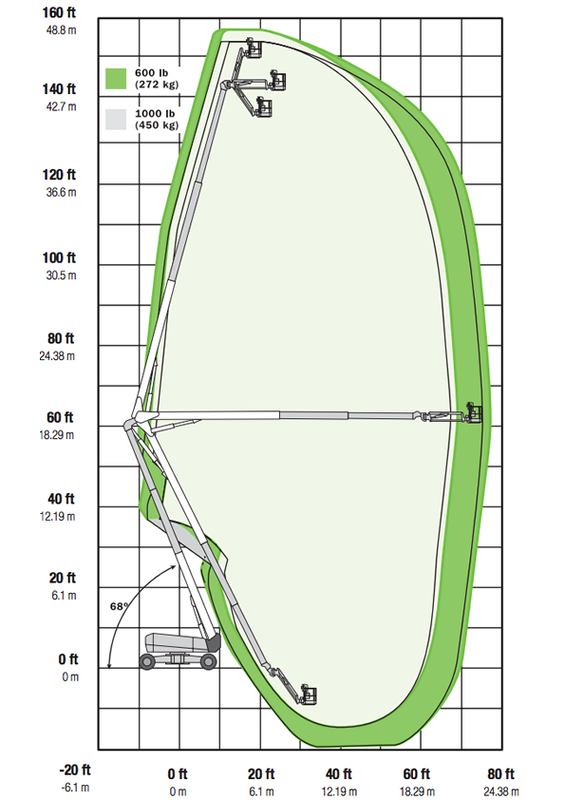 It has the world’s largest working envelope with high capacity throughout. 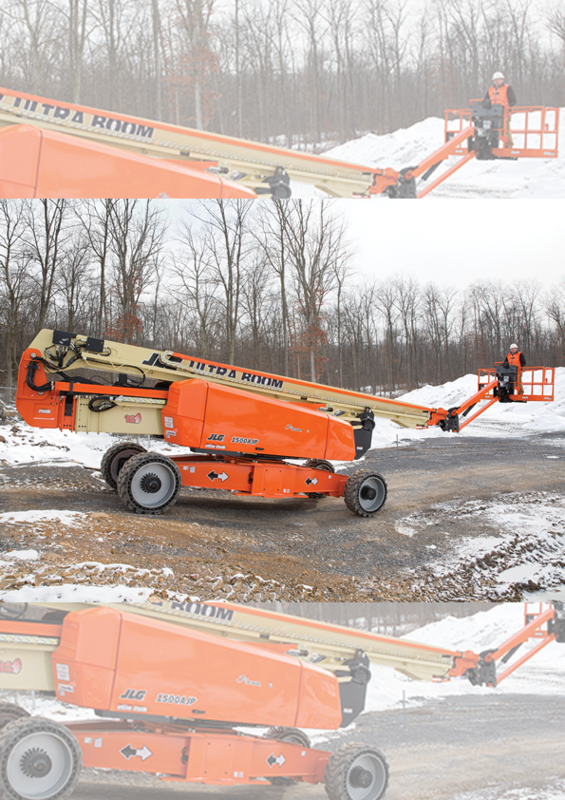 The JLG QuickStickTM capability allows for full height to ground in approximately two minutes.